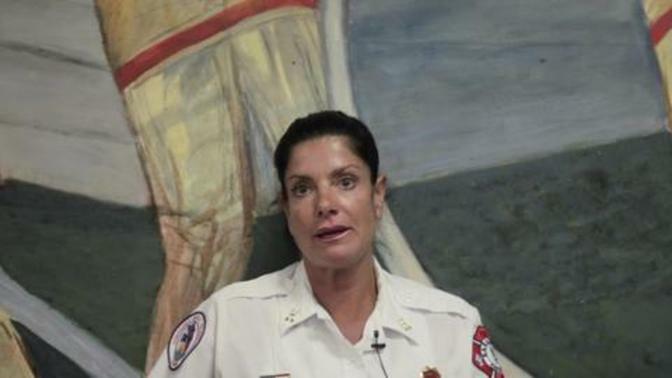 Susan, one of the first female firefighters in her county, is now the captain of the Public Education Division. With a degree in education and an initial goal of starting a corporate fitness business, Susan discovered the firefighting field quite unintentionally. But once put to the challenge, she faced the male-dominated industry head on and has now been on the job for 23 years.